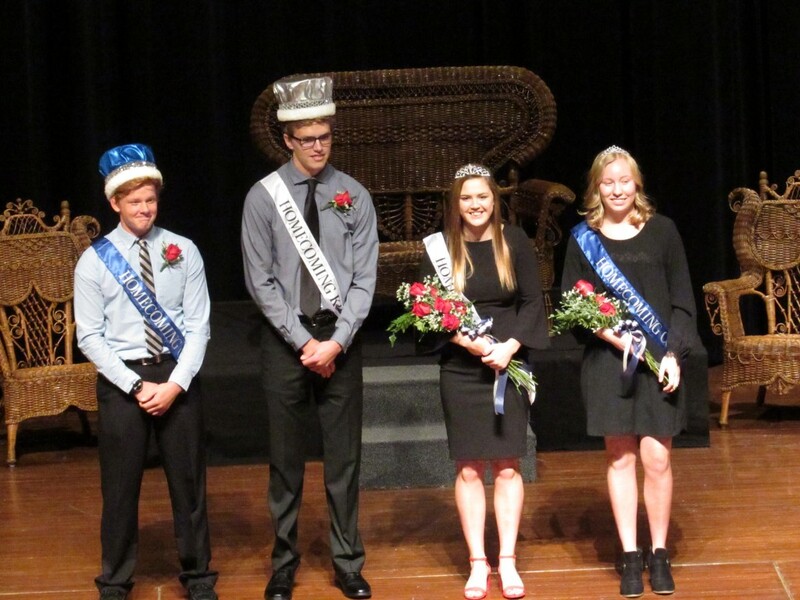 DASSEL, COKATO, MN – Rebecca Clemen, Dassel-Cokato School Board Chair, presented the Russell A. Johnson Courtesy and Respect award to Elliot Anderson and his parents, Alyssa and Vaughn Anderson of Cokato at the board’s Nov. 26 meeting. DASSEL-COKATO: The Dassel-Cokato School Board will meet in closed session at 5 p.m. Monday, Sept. 10. The only major item on the meeting’s agenda is a “superintendent review.” The meeting takes place at a typically scheduled date and time, and the review of the district superintendent is an annual part of the school board’s typical process. Dassel-Cokato High School’s 2017-18 dean of students Matt Foss recently accepted the head principal position at Glencoe-Silver Lake High School and will not be returning to DCHS this fall. 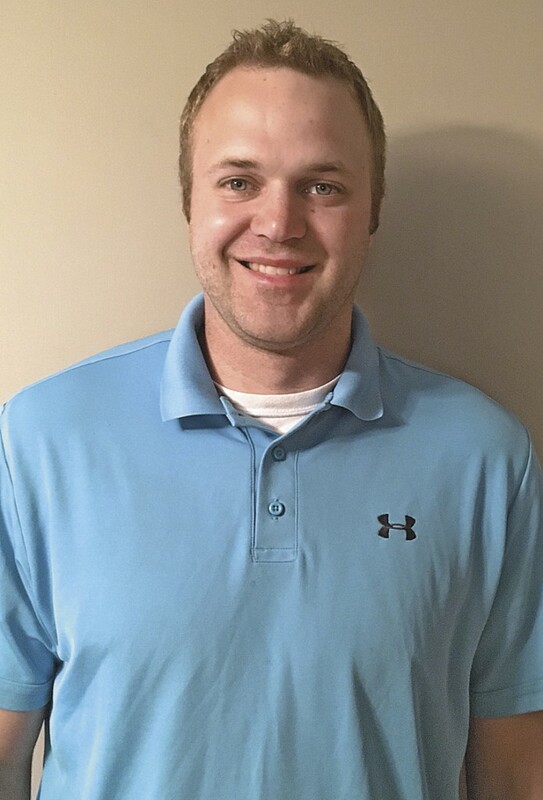 DASSEL, COKATO, MN – After a year of serving the students and staff of Dassel-Cokato High School (DCHS), dean of students Matt Foss recently announced “with mixed emotions” his acceptance of the head principal position at Glencoe-Silver Lake (GSL) High School. Read the full story in the July 27 edition of the Enterprise Dispatch. Click here to subscribe to the print and online edition. PHOTO GALLERY: DC’s Class of 2018 graduates! 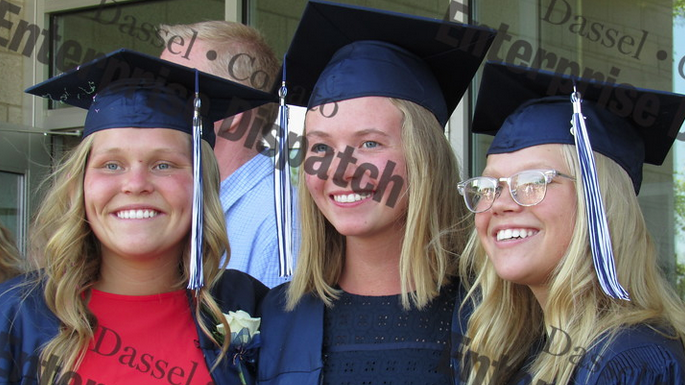 PHOTO GALLERY – Dassel-Cokato graduated its Class of 2018. Click here to see highlights from the ceremony. Select images will appear in the June 8 edition of the Enterprise Dispatch. Click here to subscribe to the print and online edition. DASSEL, MN – Third-grade Dassel Elementary students will be performing a concert at Breed’s Park Friday, May 18 at 2:30 p.m. Singer and songwriter Charlie Maguire will also be performing with them. Read about Maguire’s visit to Dassel and Cokato Elementary schools in the May 11 edition of the Enterprise Dispatch. Click here to subscribe to the print and online edition.